Beneficiaries attended the event along with representatives from One Meralco Foundation, Meralco and the local government. OMF President Jeffrey O. Tarayao, Meralco HMB-Central Business Area Head Ferdinand Geluz, Kamuning BC Head Manolo Torres, Roosevelt BC Head Jeffry Cochon, Commonwealth BC Head Buenaventura Floreza and Quezon City Administrator Aldrin Cuna also graced the occasion. “We know that electricity increases the productivity of every family. Without it, it would be very hard especially for the children to study during the night. 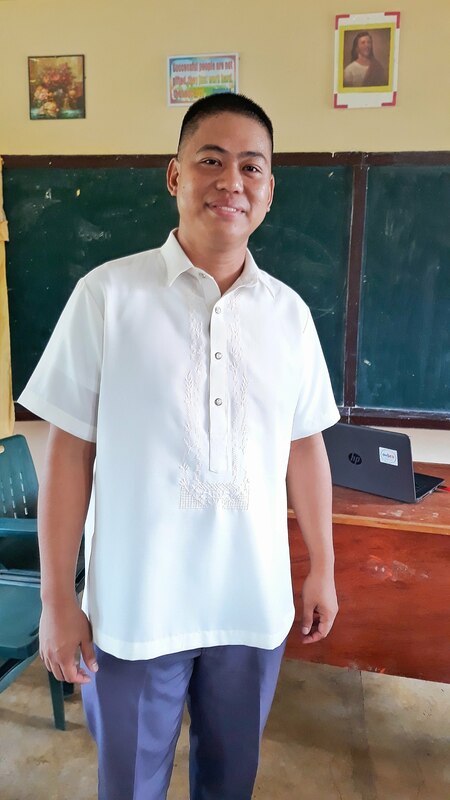 This is the foundation of our mission: to search for communities that are living in darkness and ‘spread the light’ to them,” said Ferdinand Geluz. “We started this program in 2011, and as of this year, more than 10,000 households have already been energized. For as long as Meralco, the local government and the residents continue to work together, we will be able to fulfill this mission,” he added. 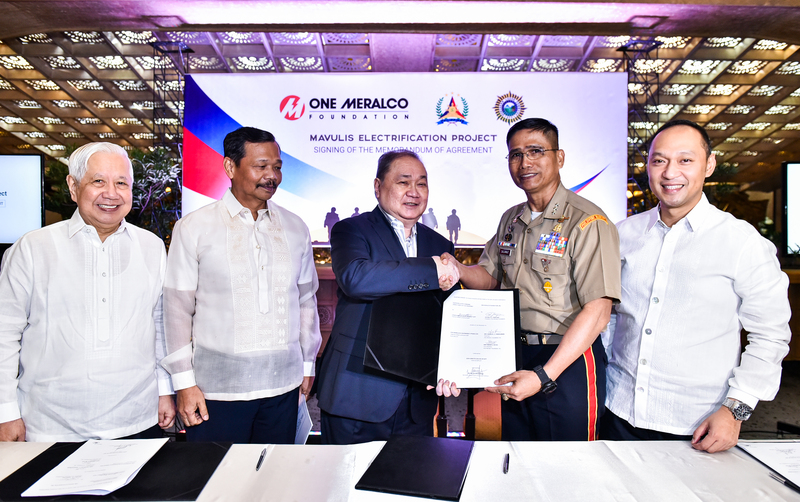 The project is part of OMF’s Household Electrification Program which aims to provide low income families the means to obtain safe and legal access to Meralco’s electricity distribution service. 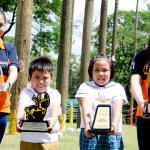 It is made possible through a partnership with Meralco’s business centers and local government units.